If you're frustrated by the need to find sufficient quantities of fresh new content with which to grow and feed a hungry audience, you might want to consider building a news aggregator site. 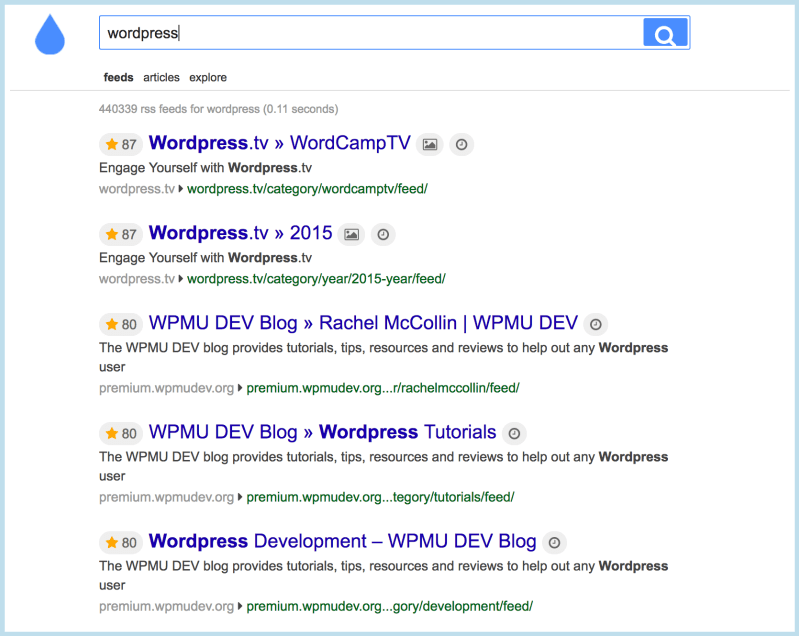 It's pretty easy to do with WordPress, and in this article, we'll show you how. What's a news aggregator site? First, let's get clear on what, exactly, we're talking about when we say “news aggregator site”. It's essentially a site that employs RSS feed technology to pull information and content on a specific topic or niche from several specified websites, then publishes them together on a single website. The kind of content that's aggregated can take a number of forms – blog posts, podcasts, videos, etc. How does it work? The news aggregator site owner specifies various RSS feeds from a number of relevant, trustworthy sources. Then, any time one of the source sites publishes a new piece of content in that feed, it gets pulled automatically into the aggregator site. Let's be very clear before we go further: we're not talking about spam blogs that republish scraped and stolen content from original blogs in an attempt to make a quick buck. The utility and value in a news aggregator site lies in its collection of carefully curated content from a number of sources. It provides a simple way for readers interested in a specific topic to get the most current and authoritative information on that subject at a single site, saving loads of valuable time. Combining the core WP RSS Aggregator plugin with any of a number of add-ons gives you a strong edge over other news aggregator sites. While the free core plugin alone is helpful, installing the premium add-ons can greatly extend functionality for your site. 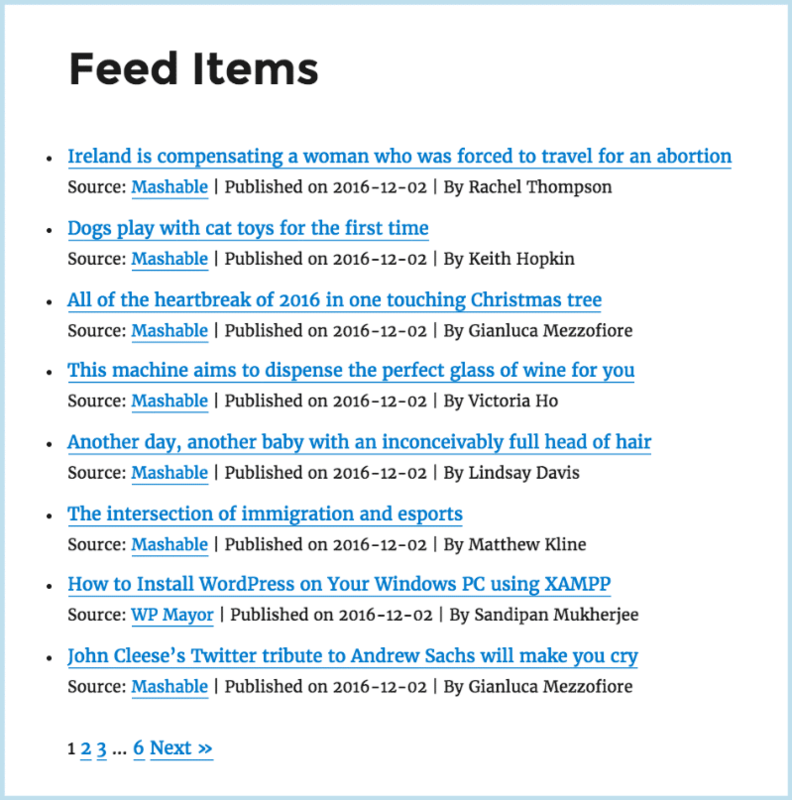 For example, the Feed to Post add-on lets you import specific pieces from RSS feeds as WordPress posts or a custom post type, without shortcodes. Excerpts & Thumbnails configures your feed sources to display a brief excerpt, the thumbnail image, title, date and originating source. The developers also offer simplified packages that contain specific add-ons as a bundle. 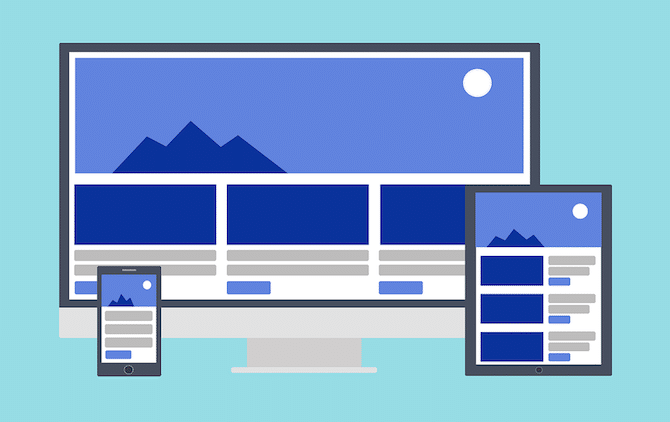 Your WordPress theme must be responsive for mobile. Mobile browsers and aggregator sites often don't play nicely together, so a responsive theme is a must. Look for a clean, aesthetically pleasing design to put the focus on the content and avoid overwhelming the reader. The WordPress theme should offer support for featured content placement so you can highlight specific pieces as your site goals dictate. 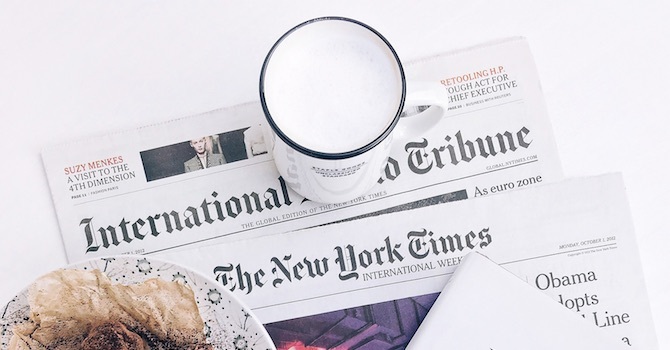 Ideally choose a WordPress theme with a sharp, grid-based design for a newspaper-style editorial layout to your site, which helps convey a sense of gravitas. 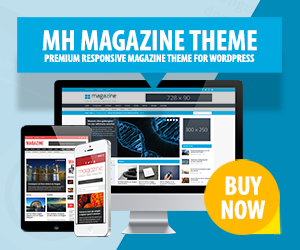 For example our popular MH Magazine WordPress theme is a perfect template for online magazines and news sites. You can check plenty of theme demos to see what is possible with this flexible magazine & news theme. You can also have a look at examples of real user sites. With the well-organized front page, MH Magazine is a great choice for a news aggregator site. Just make sure your news aggregator plugin imports content as regular WordPress posts including featured images. Ensure you're importing only high-quality feeds into your news aggregator site. You'll want to make sure the content you're publishing is reliable, authoritative, and most of all valuable to your readers. 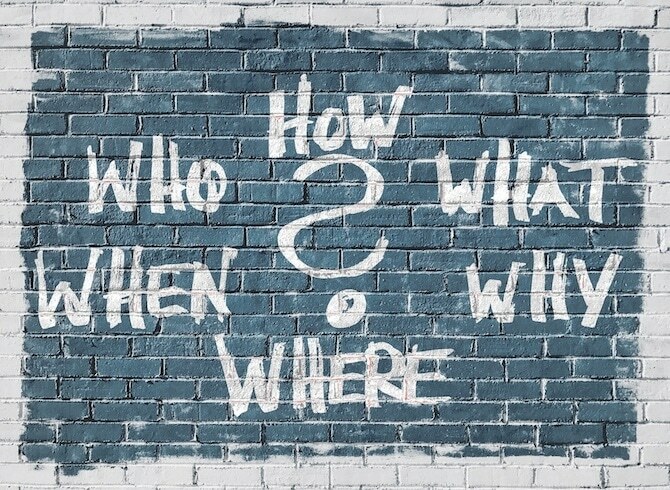 If you regularly read blogs or other sites in your niche — and you should, to stay on top of recent developments — you probably already have a few such sites in mind. To find the RSS feed URL, you can view the page's source code and search for “RSS”. Or look for the RSS icon on the page. You can also search RSS directories, such as RSS Search Hub and Feedage, for feeds relevant to your niche or topic. Try to find RSS feeds that offer fresh and original topics for your news aggregator website. Your readers will appreciate it and it's crucial in order to establish your site. To make the most of your news aggregator site, and start off on the right foot, follow these best practices. First and foremost, resolve to keep yourself in the mix. Aggregation's biggest advantage is how simple and easy it is. But if you simply try to “set and forget” this process, you can get penalized by search engines like Google for duplicate content. For the same reason, don't display the entire piece. Use excerpts or simply provide the headline, URL and maybe a short introduction. Always get the site owner's permission before you aggregate their content. Tell each site owner you'd like to aggregate from what you'd like to do and how you propose to integrate their content on your site. You can simply email them or use the contact forms on their sites. Reassure them you're just linking to their sites with post titles and URLs; most bloggers realize it's a win-win for both parties. Make sure you've configured your site so that headlines and URLs link directly back to the source site so that the original authors and publishers get the credit they deserve. Organization is a key component of a well-built news aggregator site. So spend some time upfront thinking about your categories. What's the best way to organize and categorize your niche? If you were teaching this topic in a college class, or writing a textbook about it, how would you divide up the various components and subtopics? Those categories are important because otherwise, you lose some of the benefit of the news aggregator site. Categorization helps the reader pick and choose the content they're looking for. It helps them organize their own thoughts and understand more of what they're learning. Exercise some discernment and judgment in this process. Your brand and reputation depend on verifying the value of the content you aggregate on your site. You have to choose what to highlight, what to feature, and whether to share it at all. You might want to swap out the default image for a more compelling graphic or even rewrite a piece. Think of your plugin as a diligent, competent research assistant who never sleeps: invaluable for its service, but you'll still need to supervise. Search engines may not fall in love with an aggregator site, unless you completely rewrite the content that you pull in. But if you do a good job, aggregator sites will help you by providing valuable content to your readers, who will show you the love by sharing your site with their friends and audiences. Nowadays, search engines are not the only major traffic sources you can benefit from. The growing popularity of your news aggregation site may influence search rankings eventually, but don't count on it. Instead, focus on building your own audience by other methods, such as influencer outreach, social media, and email marketing. That way you have full control over your traffic sources and your success is projectable, and scalable. 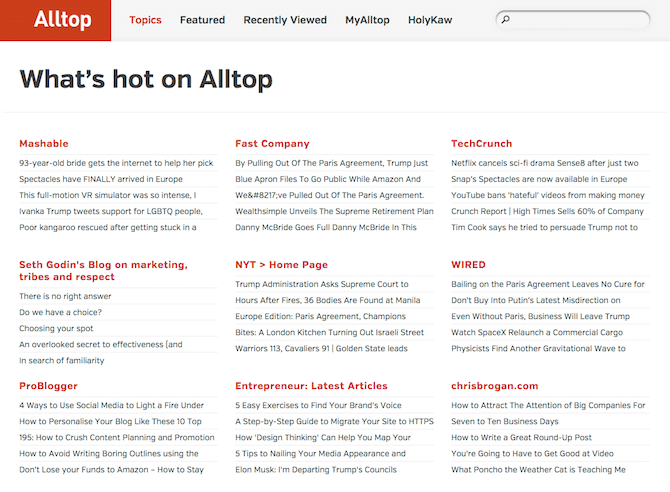 News aggregator sites give you lots of options to choose from in creation, setup, and configuration. You get the benefit of sharing excellent content that your readers find valuable, without having to create it yourself, thus saving time and money. And when you create a news aggregator site in WordPress, you get to enjoy the full spectrum of control, creativity, and customization that the platform always offers. What's your favorite news aggregator site? Do you have any questions? Let us know in the comments below. Hi there, thank you for this amazing tutorial. I will keep your tutorial in mind when I create my next news website with WordPress. I’m working on a news aggregator site and that brought me on here. Thanks and have a nice day.